While trying for weight loss, it’s important not to focus on losing weight, but to lose fats in your body. Otherwise, losing water from your body in the form of sweat can also show you that you have lost weight. But it’s not the real weight loss. 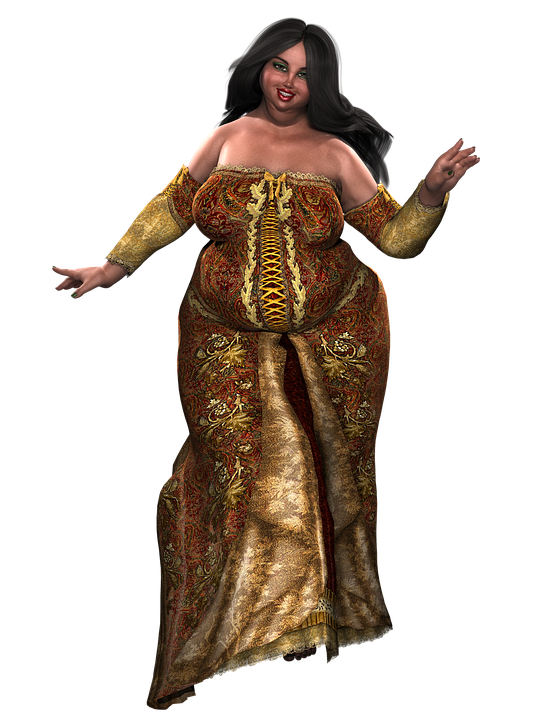 So, how will you know that when you are about to rejoice on your lost weight, whether you can really rejoice because you have lost fats or you have only lost water content? Here the body fat analyzer steps in. 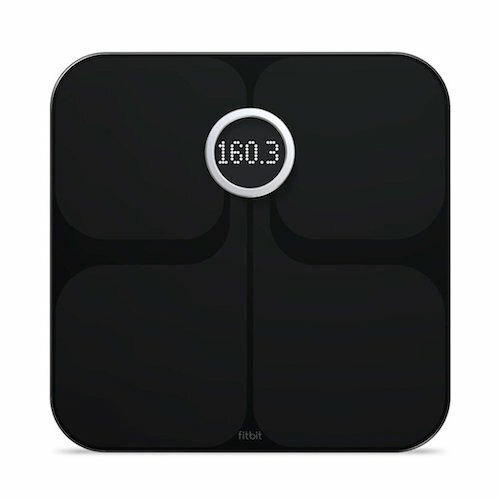 This device helps you to find out how much fat your body has or how much you have lost. Let’s find out more about this device which can be very helpful in your weight loss mission. It’s now clear that by having a body fat analyzer in your home in addition to your exercise equipment, you can get a lot of help in making a conscious effort to shed your extra pounds. 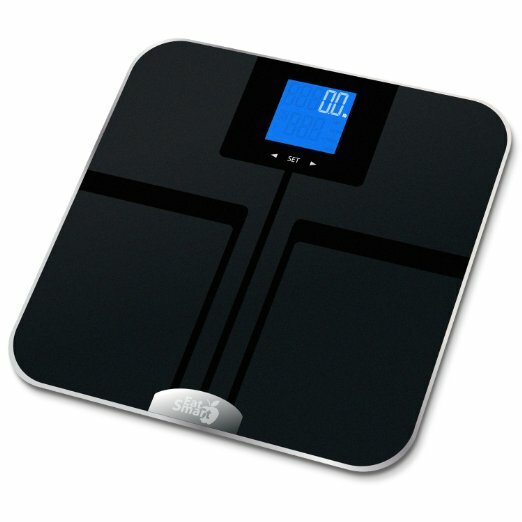 However, choosing a right body fat analyzer is not that easy because it comes in various forms. Here are some common types of fat analyzers. Handheld Analyzer: A handheld analyzer asks you many questions like your age, gender, height and sometimes even your level of activity. The activity level means whether you consider yourself an ‘athlete’ or a ‘normally active’ person. Once you answer all these questions, you can put the analyzer to work. To begin with, you should place your hands tightly around the handles of the device which are actually galvanized electrodes. Then you should stretch your arms forward and press the start button. An electric current will pass though your one hand, towards your waist area and back and then it will pass on towards the other electrode through your other hand. This process takes around 7 seconds and upon completion, shows your body fat percentage on the screen of the analyzer. Some of the most popular handheld body fat analyzers in the market today are Omron, Baseline and more, that show accurate measurements of your body fat. Omron analyzer offers a specially designed athlete mode too and also shows your body mass index. Step On Analyzer: This device is similar to a handheld analyzer, the only difference being that you have to step on it instead of holding it with your hands. Here too you have to reply a few questions to ensure that you get the most accurate results. After replying all the questions, you can step your feet on the electrodes. Here the electric current passes through your one leg up to your waist and then proceed towards your other leg down to the other electrode. This happens within only two seconds and results are displayed on the screen. 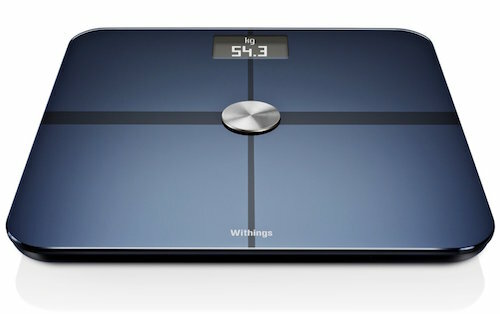 Withings Smart Body Analyzer: This model is undoubtedly the most innovative device of its kind. It syncs your weight, fat composition, environment data and heart rate to a free mobile app. 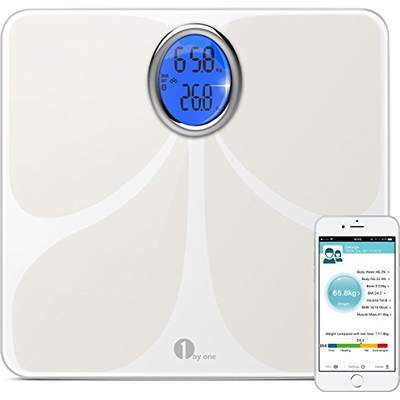 This type of analyzer masters the weight and fat percentage of your body to make you understand the working of your body so as to make correct changes in your lifestyle. Measuring body fat and heart rate is an easy task with this step-on analyzer and you get the outcome within just a few seconds. 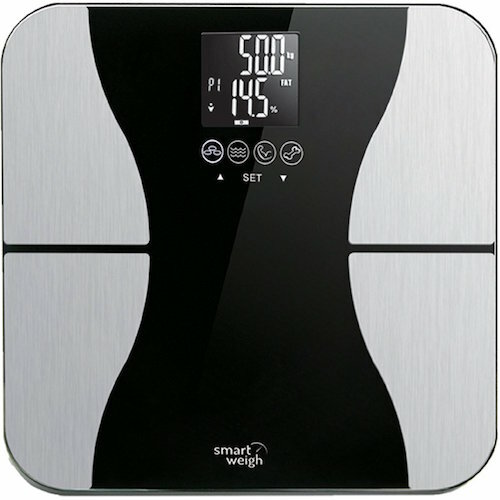 EatSmart Precision GetFit Digital Body Fat Scale: This model offers you something more than the regular weight scale and digital scale in the form of an ability to measure water percentage and body fat quantity. Because of the step-on technology, you can get instant results without having to tap to turn on and because of the bioelectrical impedance analysis, you get quick and accurate results. It also sports a large 3.5 LCD screen because of which you can read the results clearly which is an additional point of convenience. An electric current passes faster through fat-free tissues than through fat tissues or bones. Hence the amount of fat-free mass a person’s body can be found from the amount of resistance experienced by the electric current. Which Body Fat Analyzer will Suit You – Handheld or Step-on? 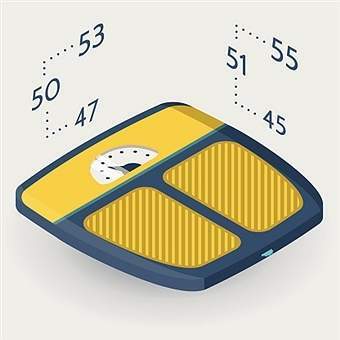 A handheld analyzer typically provides you only body fat percentage, while a step-on analyzer provides fat percentage and also additional information like heart rate, weight and more. Can a Body Fat Analyzer Give Accurate Results? Actually you can get accurate results about your body fat measurement, but it depends on many factors. The results may vary based on factors like quality of the device and also how much water content your body has while taking the reading. Body fat analyzers are used to check how much fat is in your body. 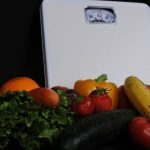 You should get a reduced reading every time you measure your body fat after the first reading, and that is the very use of fat analyzers – checking whether your fat content is reduced, increased or is stable and that will help you in deciding whether you are on the right track of diet and exercise. Here are tips to lose your body fat while you measure it periodically with the fat analyzer. 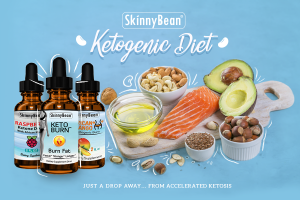 Throw Away All the Fatty Clutter from Your Kitchen: However strong will power you have, once your leptin level starts going down and hunger starts captivating your brain, you are the most likely to get your hands on the fatty clutter in your fridge. 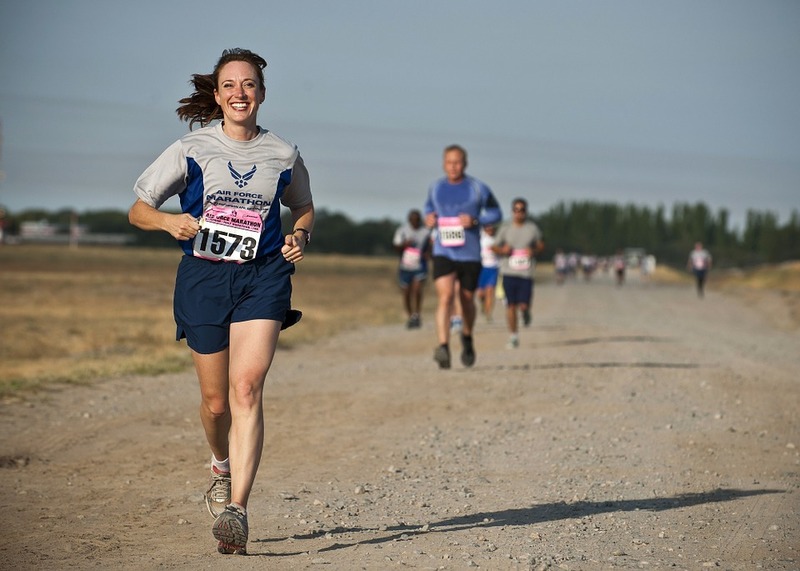 Mix Cardios: A debate has started regarding whether steady-state cardio is good or interval training. The fact is that steady state facilitates a long session of fat burning, while interval training increases your metabolic rate and shoots the rate of fat oxidation for hours even after you finish the workout. So, instead of debating it’s advisable to try both. 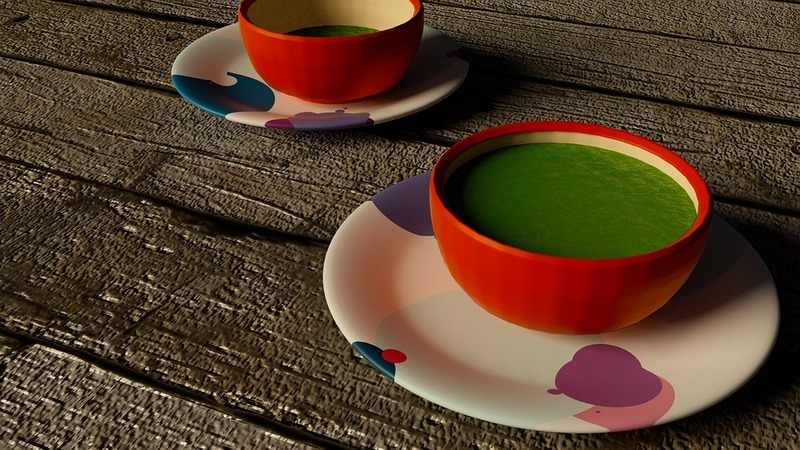 Take a Daily Dose of Green Tea: While trying to cut your body’s fat content, green tea should be your essential. 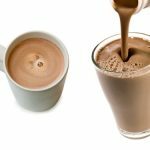 This elixir helps you to heighten your metabolism and thereby burns more calories. 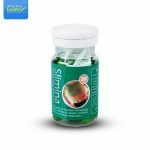 It is also a storehouse of several nutritious plant chemicals and antioxidants. By following these tips, you will get a periodic reduction in your fat reading on the body fat analyzer. 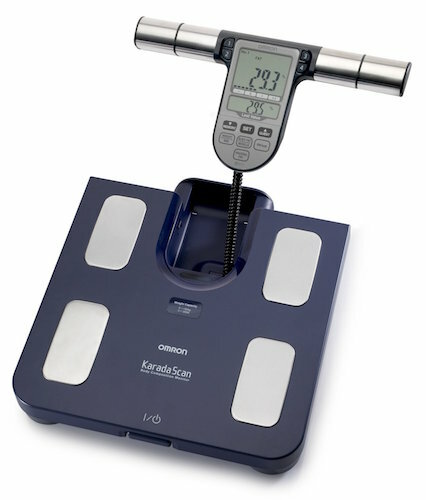 Visit BodyFatLoss.com to read comprehensive reviews of many brands of body fat analyzers. Here you will get thorough information of various devices which will help you make an informed decision.